At Lancaster Insurance we will develop a commercial insurance policy tailored to meet your needs and protect your business from fire, theft, lawsuits and other mishaps. Your business requires attention to many details, including having the proper commercial insurance coverage. We understands the challenges faced by businesses, including the confusing number of commercial insurance options available. 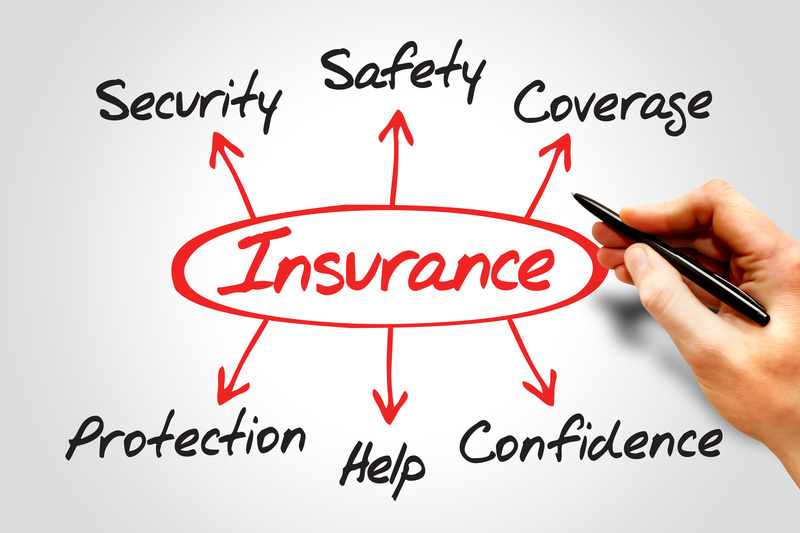 We can help you select the right commercial insurance products for your business. We will evaluate your company’s risks and suggest appropriate policies to meet your business needs, as well as ways to reduce risks and premiums. 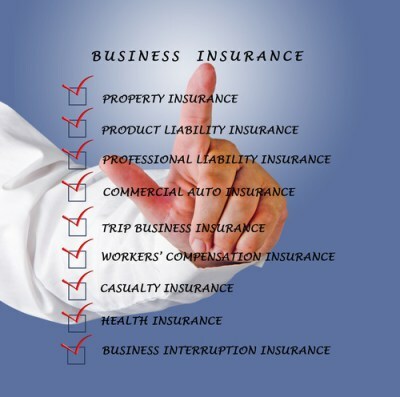 We will help you select the appropriate coverage’s and specific options for your business. 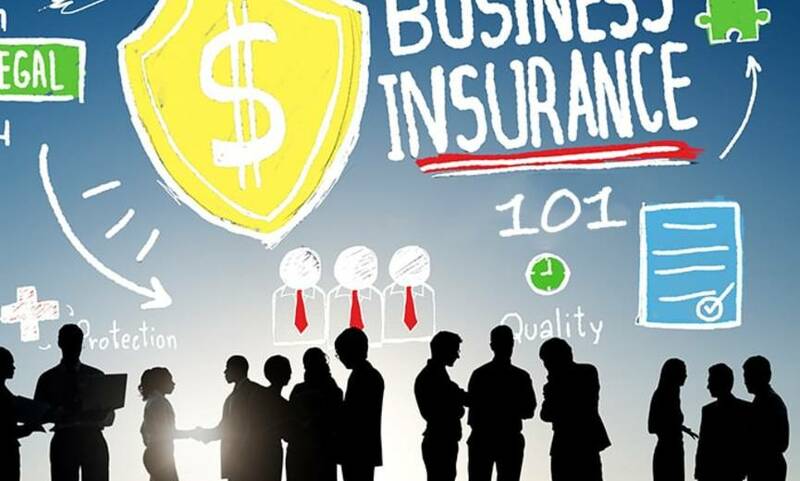 It could be a business owner policy (BOP) which combines most of your business insurance needs into a single package; or to a specific type of industry insurance product. such as garage liability, builders’ risk or restaurant insurance. Lancaster Insurance has a wide range of products that will meet your needs. Workers Compensation Insurance – Insurance coverage that helps you take care of your employees.